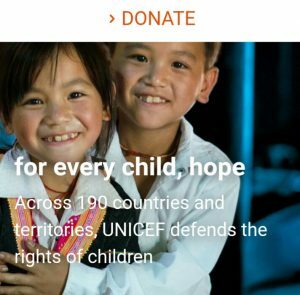 In recognition of the influence and place of authority being occupied by religious leaders in Nigeria, United Nations children’s Fund (UNICEF), has charged them to be at the front burner of the campaign to promote Ante Natal Care (ANC) and Prevention of Mother to Child Transmission of HIV. Dr. Idris Baba, Officer In-charge, UNICEF Kaduna Field Office, gave the charge in Kachia, at a 2-day Orientation of Religious Leaders in Kaduna State for Demand Creation and Increase Male Involvement in ANC/PMTCT, meeting, organized by the National Orientation Agency (NOA). Represented by Rabiu Musa, Communication Specialist, UNICEF, Kaduna, Dr. Idris, noted that the people tend to enjoy and listen to their religious leaders more than any government official in the society. According to him, if religious leaders, accept to take up the campaign especially during their worship periods, demand for ANC/PMTCT will increase in a very high margin in a short period of time. “Religious leaders are spiritual leaders, they are highly respected because they shape the opinions and perceptions of the people. They have followers with high influence, their pronouncements are highly regarded and followed, they also act as counselors to their followers and they are team players with the government and traditional leaders. He added. He said, at the end of the orientation, the religious leaders are expected to start using their sermons to encourage dialogue between couples on issues of ANC and PMTCT. They should also use their sermons to discourage HIV stigma and discrimination and promote service uptake. Use Friday and Sunday occasions to preach and encourage male involvement in ANC and PMTCT. “Promote love, care and support for people living with HIV. Lead and work with faith based groups to promote ANC and PMTCT service uptake. Write factual content and share with your followers and also take advantage of the media to share ANC/PMTCT messages.” Dr. Idris added. 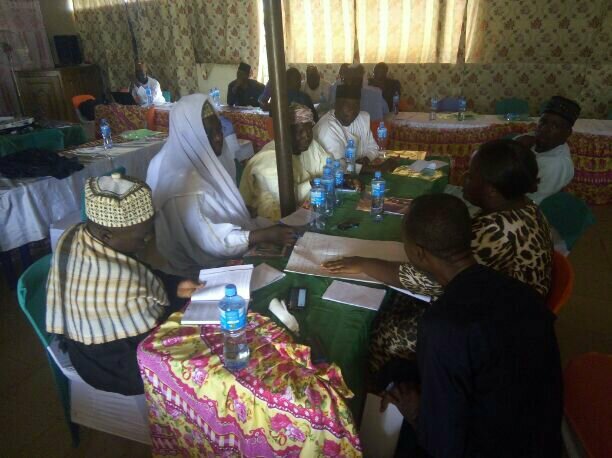 45 religious leaders from both Christan and Muslim religion, from 16 Local Government Areas (LGAs), of Birni Gwari, Chikun, Igabi, Ikara, Jama’a, Kachia, Kagarko, Kajuru and Kaduna North. Others are, Kaduna South, Kauru, Kubau, Makarfi, Soba, Sabon Gari, and Zango Kataf in the State are participating in the orientation meeting.